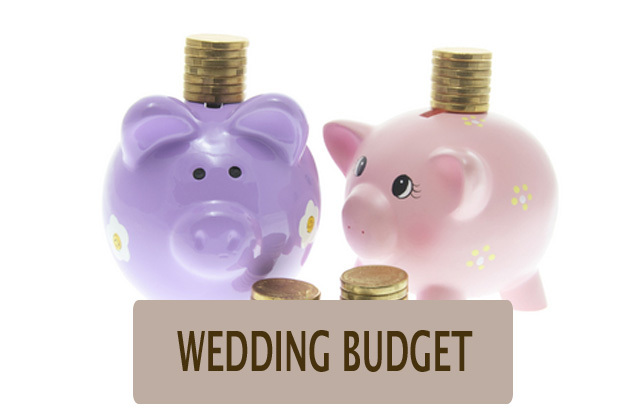 Besides the obvious items such as venue and attire, there are a few things that brides and grooms tend to forget when they’re planning their wedding budget. You don’t want these to come as a surprise at the very end, so we’ve compiled a short list for you below. Set-up and clean- up crew – Unless you plan on cleaning up everything with your wedding party, it’s crucial that you include this in your budgeting. In many cases, the venue will already have staff ready to help you clean/set-up, so make sure you ask first. Postage for invitations and RSVPs – You might’ve already included wedding invites in your budget, but postage stamps can add up. If your invitations are in a different shape or heavier than your standard paper invites, they will cost more to send out. Have an invitation weighed at the post office along with the RSVP cards and envelopes to get an idea of how much the total cost would be. Gratuities – Tips or service charges may or may not be included in the prices already, so make sure to check with your vendors. You’ll be working with more people than you think – including a wedding DJ, kitchen staff, service staff, and many more!